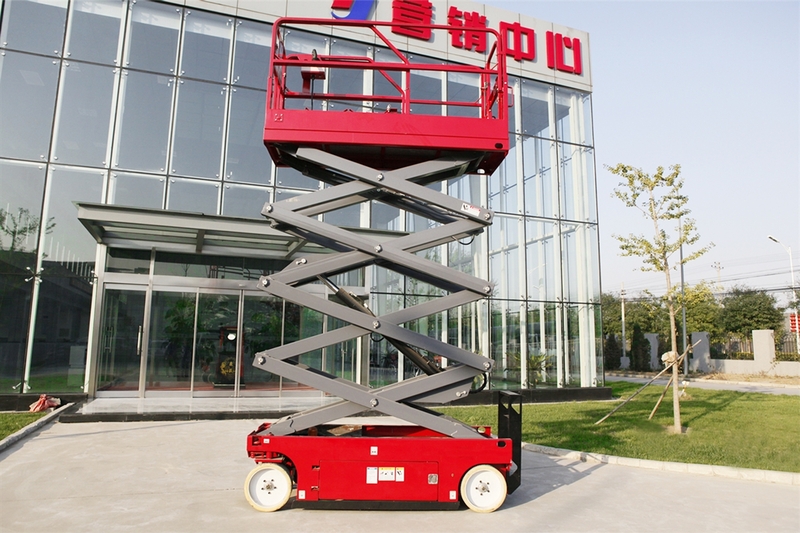 GTJZ scissor lifts can travel at high speed and low speed with self propelled functions. Only one person is needed to operate the machine to carry out raising and lowering, forward and backward, and steering actions. Working efficiency is highly improved due to the traditional hydraulic platform, which can greatly reduct man-power and labour intensity. It is especially valuable for continuous aerial work at airport terminals, stations, docks, shopping center, stadiums and workshops, etc.